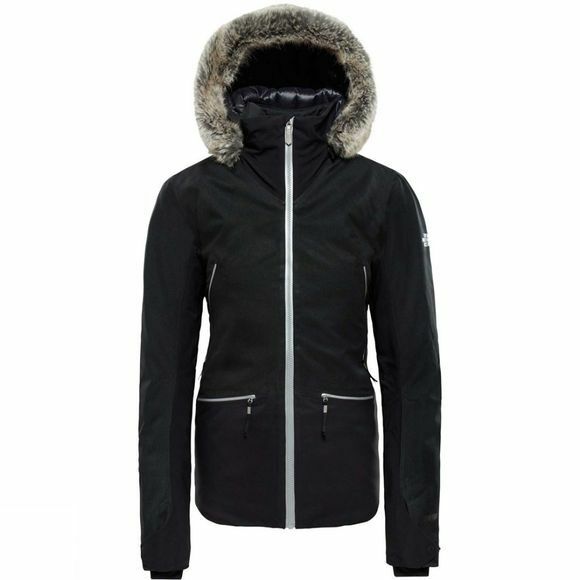 The Womens Diameter Down Hybrid Jacket from The North Face is designed to keep you protected from the elements while you ski from bell to bell in this stretchy, durable jacket. 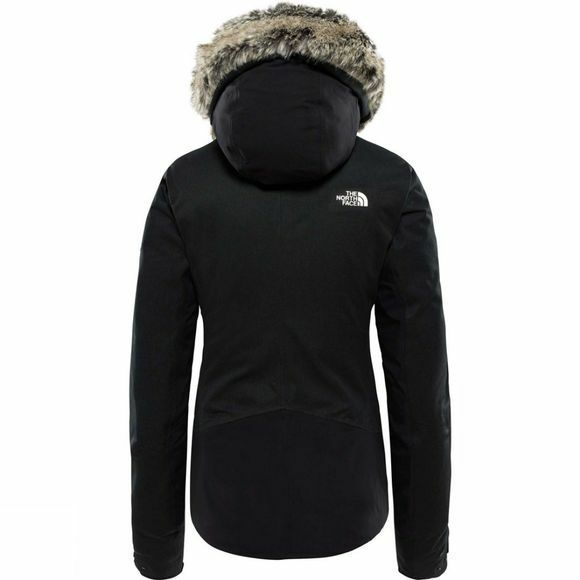 Lightweight waterproof fabric fends off the wet, while a hybrid of goose down and body-mapped synthetic insulation delivers smart, breathable warmth. The slim fit gives streamlined movement and style.